When you visit our office, your smile is our top priority. Our entire team is experienced in providing you with the personalized, high quality care that we feel every patient deserves! 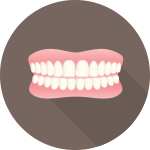 Are you unsatisfied with the outward appearance of your teeth? Dr. Ray Hazen offers comprehensive, long-lasting cosmetic dental treatments that transform and dazzle your smile. 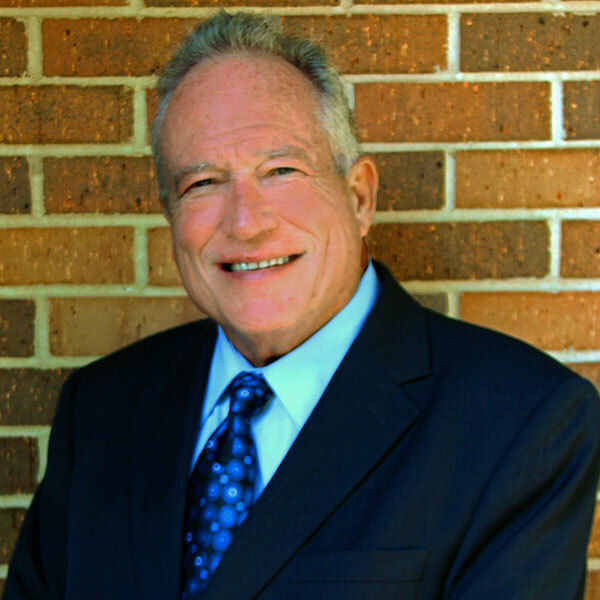 Dr. Hazen has developed a trusted reputation as a leading implant provider in the field. With thousands of hours of additional training and study in the field of implantology. During three years of his post-graduate studies, Dr. Hazen also developed an implant system while studying prosthetics. 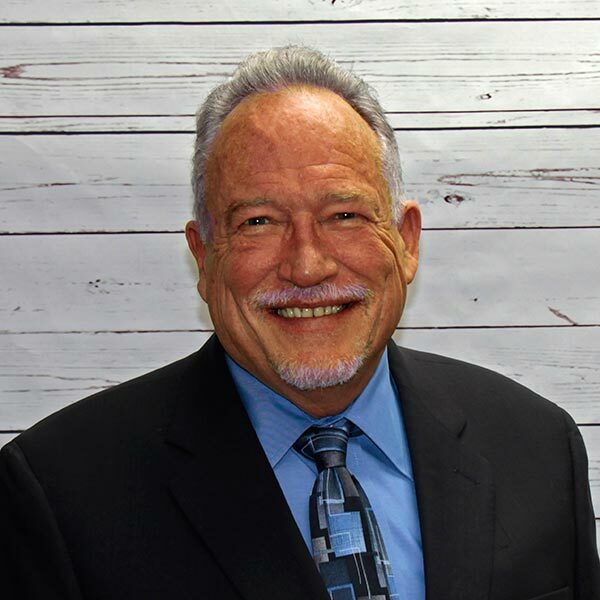 Thanks to his innovative approach and dedication to improving the implant field, Dr. Hazen has been teaching at the Misch Implant Institute, a premier international implant training center, for over 20 years. 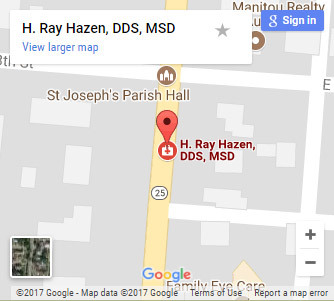 Dr. Hazen keeps up to date with the latest dental care techniques and treatments, in order to provide comprehensive services for his patients. These include memberships in the following associations: American Dental Association, Academy of General Dentistry, Indiana Dental Association, Chicago Dental Society, The American College of Implant Dentistry, American College of Prosthodontists, American Academy of Implant Dentistry, International College of Oral Implantology, and the American Board of Implantology/Implant Dentistry. 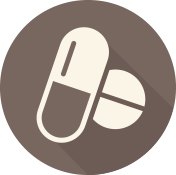 Get the help you need now for poor oral health. 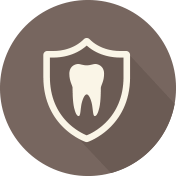 Discover the high-quality, long-lasting tooth replacement treatment of choice. 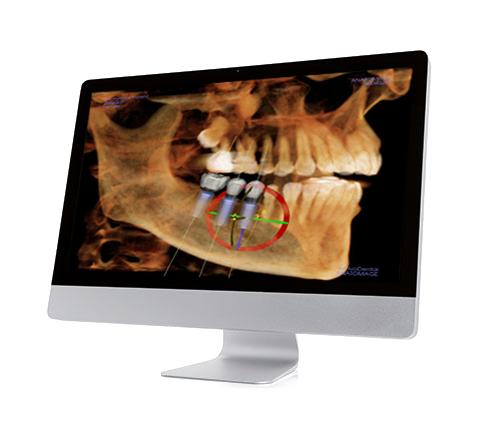 Improve your jawbone health and implant success with bone regeneration. Feel calm and comfortable for your treatment with sedation dentistry. How can I find out about them? 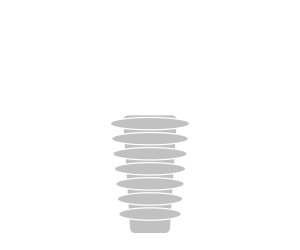 The most reliable source of information for dental implants is an experienced, competent provider. Dr. Ray Hazen is one such provider, dedicated to providing beautiful, natural-looking implants for victims of tooth loss. 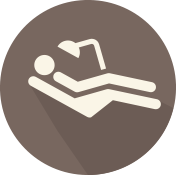 We encourage patients to explore this website for more information, or contact our office to schedule a consultation with Dr. Hazen to discuss your candidacy for the treatment. During this time, you’ll be walked through the procedure, explore your implant options, and ultimately decide if dental implants are best for your smile. 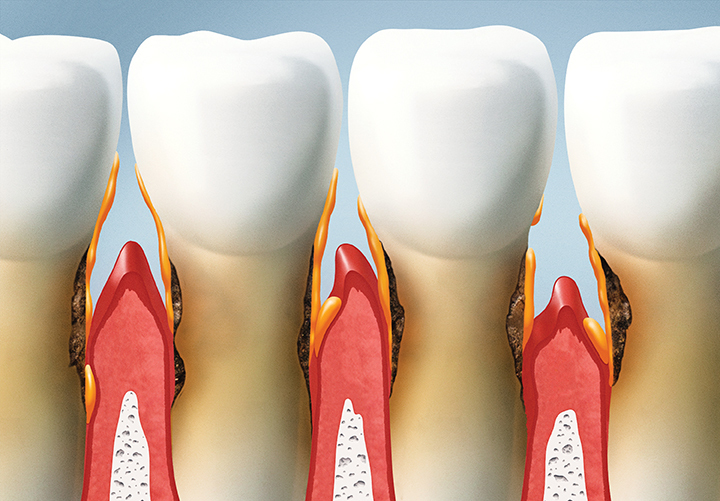 Periodontal disease, also known as gum disease, is an inflammatory bacterial infection in the gums. The symptoms may be small at first, like redness or soreness, but can quickly develop into bleeding and pain if left untreated. The jawbone may begin to deteriorate as a result, shifting teeth or, in extreme cases, causing tooth loss entirely. With periodontal disease on the rise, it’s important that you get checked routinely by Dr. Hazen, to keep the symptoms of periodontal disease at bay.